Student Switch Off is a campaign where students are empowered to take action against climate change, starting with simple changes to behaviour to save energy. Are you in? We’re a university campaign all about climate action, and each hall here at Northampton is part of it. 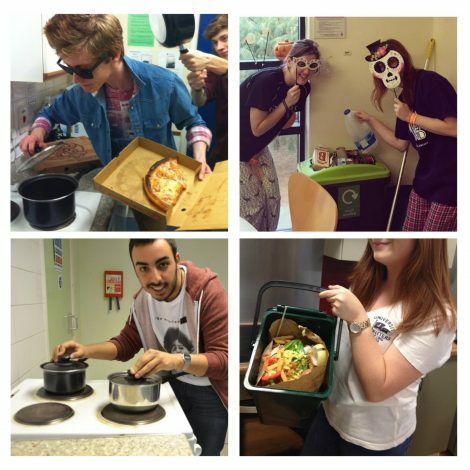 SSO gives you the chance to win prizes for yourself and a big end of year party for your hall, all while doing easy things to save energy and protect the environment.